The world around us is transforming, and the rate of change keeps increasing. When evaluating the success of any business model, one of the distinguishing factors is being able to quickly respond to customers and delighting them with interactive experiences. With a web store, customers instantly can engage with your business and purchase products or subscribe to your services. 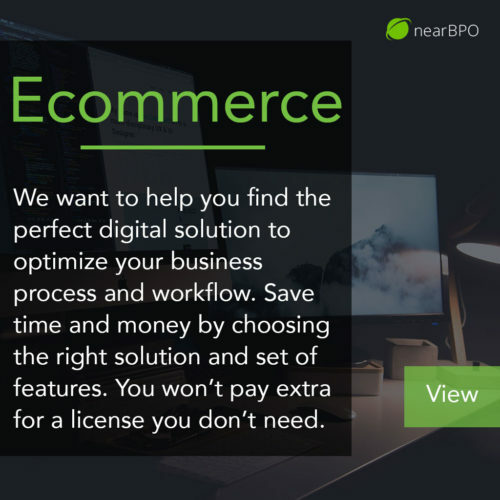 The leading companies have embraced Ecommerce as the next logical phase in the business digital transformation journey...have you considered how your business could reduce costs while gaining new traffic sources with an online shop? People all around the world are are using the internet to discover places around them. These could be your customers! Don't be shy...it's time to recognize that your products and services have no value if people cannot find your business in the first place. 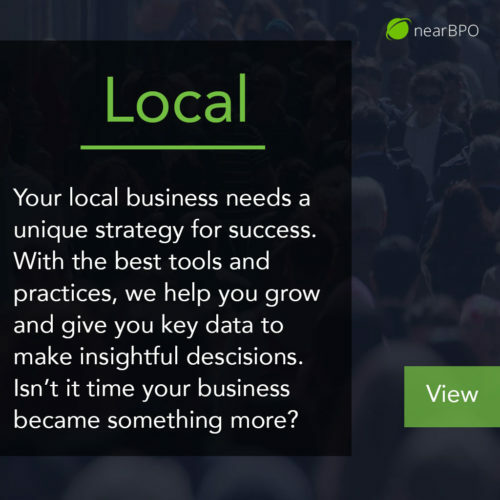 It is no longer an option to ignore the traffic source that comes with having a good digital local presence. You know you need a website, but don't know where to start. 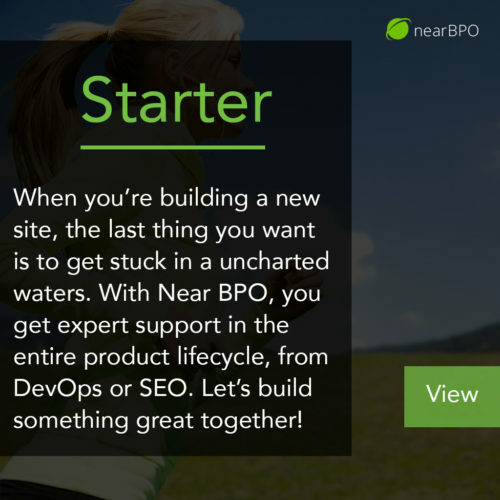 With Near BPO at your side, you can be sure that launching or redesigning a website will be simple to coordinate. We will transform your digital platform and produce a professional result, helping take your business to the next frontier.